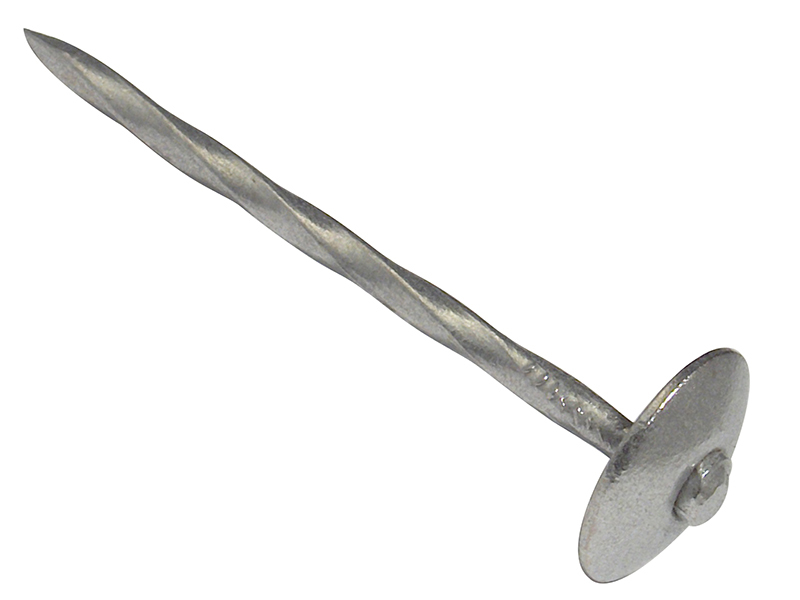 These Forgefix Spring Head Nails are a popular roofing nail for corrugated roofing. Their twisted shank assists in absorbing movement that may occur in the roofing construction. They are galvanised for increased resistance to corrosion. 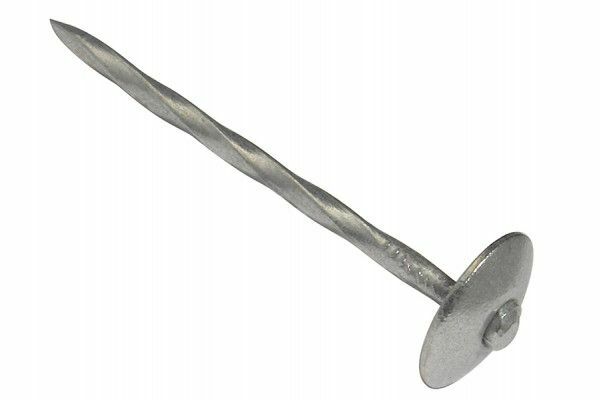 Galvanised spring head nails are most commonly used for securing corrugated sheeting and other roofing materials. Can be used with a rubber or plastic spat washer.